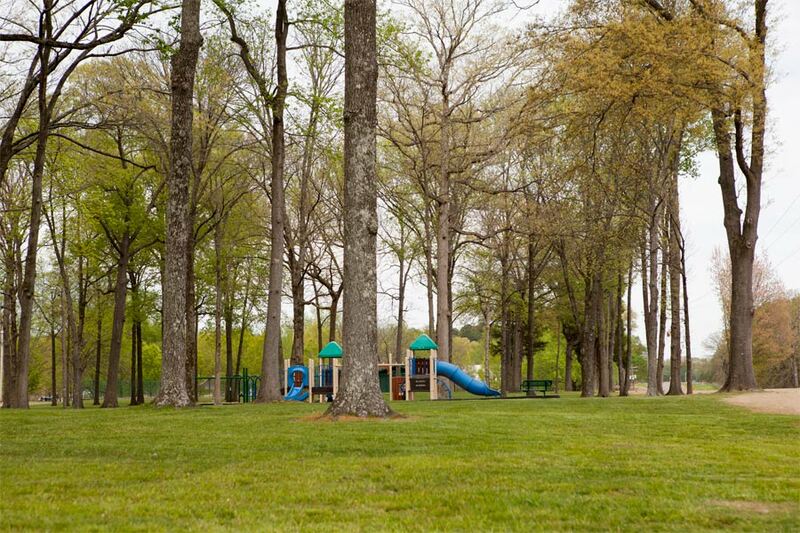 The City of Milan is proud of the beautiful 160-acre City Park and the activities that it provides to its citizens. The Parks and Recreation Department was established in 1984. A full-time director coordinates the activities and oversees the maintenance. A Parks and Recreation Board of local citizens is appointed by the Mayor and approved by the Board of Aldermen each year. This board acts as an advisory to the City Board. Members of the Parks and Recreation Board are Roger Smith, Kyle Pearson, Allyson Wadley, Brittney Autry, Teddy Pettigrew and Casey Moore. 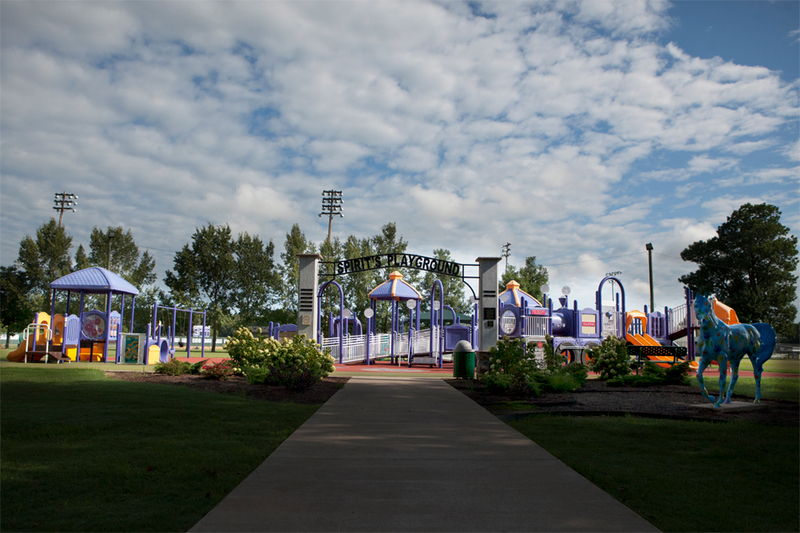 Spirit's Playground was built in 2011 in conjunction with the Milan Healthcare Foundation. It is designed for children 12 years and under and to be accessible to the special needs of children with disabilities while maintaining its purpose to encourage ALL children to play. For more information, please call 731-686-1611. The Bobby Ross Amphitheater is home to many events throughout the year, including Gibson County Relay for Life, Milan Chamber of Commerce Annual Dawg Daze Festival and Milan's Movie in the Park Series. The City Park has seven pavilions that can be reserved for a small fee. These pavilions can be used without reservations; however, reservations have priority. The Swimming Pool offers a full range of aquatic activities. The pool customarily opens Memorial Day Weekend and closes the first weekend of August. Swimming trunks and bathing suits MUST be worn while swimming, NO gym shorts. All applications and payments must be turned into Angie Wilson a minimum of 14 days prior to party date. 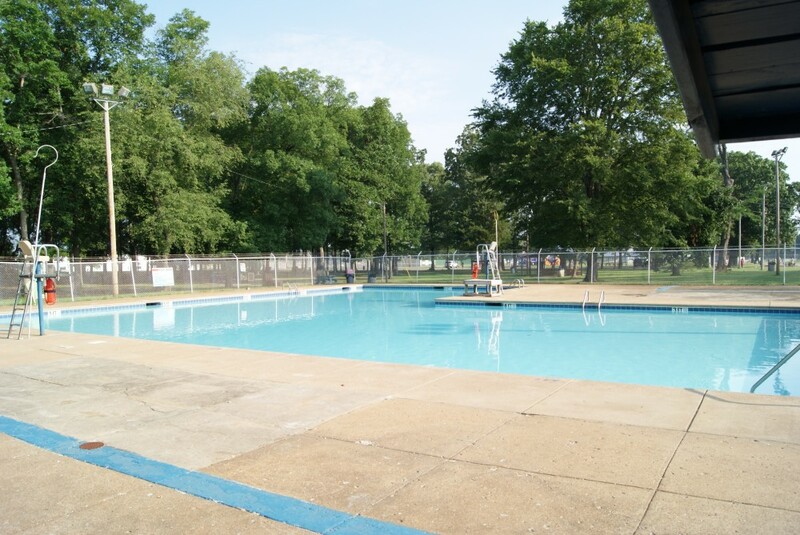 Applications must be dropped off at the Milan City Pool between the hours of 12-5pm (M-F) and Sunday 1-5pm, unless other provisions have been agreed upon. 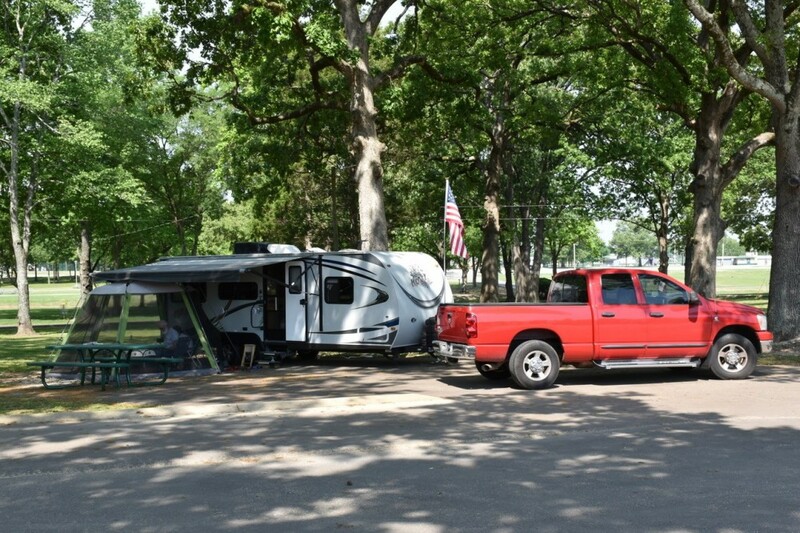 Milan City Park Campground is the perfect place to get away with your RV, your family and friends to have a nice, safe and relaxing time. We have 5 fully accessible sites with a handicap-accessible bath house, water hook ups, 20/30/50 amp service, picnic tables, garbage cans and fire rings. Each lots measures a minimum of 30' x 50'. Site rental is $25 per night for a maximum of 14 nights per stay. Only 1 camping unit and 4 people are allowed per camping site. There is a $3 per day extra charge for over 4 people (12 years of age and up). Check in time is 2:30 pm. Check out time is 12:00 pm. Reservations can be made by calling Milan Public Works at (731) 686-1611 between the hours of 6:30am and 2:00pm M-F. If possible, please make reservations a minimum of 48 hours prior to arrival. The Milan City Park Arboretum is situated on the East side of Milan and covers more than 160 acres. A 1.4-mile walking trail guides visitors through more than 40 tree species, both young and mature. 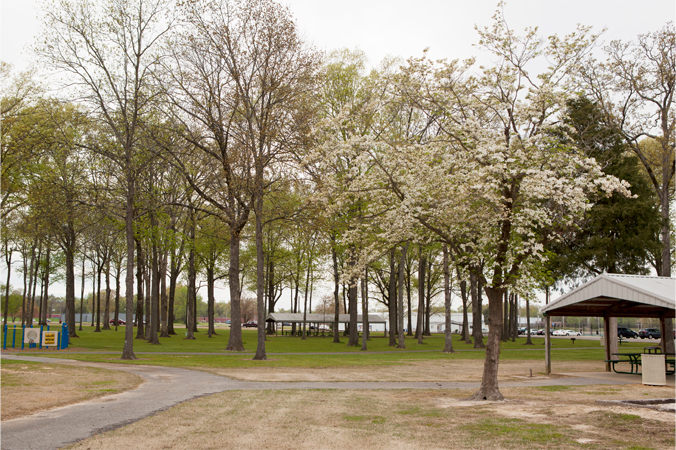 The arboretum was developed for students and visitors to learn about native trees to West Tennessee. Milan Parks & Recreation partnered with Milan Public Utilities to make this arboretum available to the public. The tennis courts and athletic fields are used by the Milan High School for tennis, baseball and softball programs. The Park has a 10-station fitness trail with an additional 1.4-mile jogging / walking trail around the perimter of the Park. Four lighted softball fields. Two of these are commercial size fields. All four fields are available for tournament rental. Rental fees are $100 per field per day with a possible four fields total. A two day maximum rental fee applies for all fields giving the third day free if needed (i.e. Friday, Saturday are paid - Sunday is free if needed). Milan Cal Ripken Leagues (http://www.milancalripken.tn.org) play all games at the Brooks Complex, located within the Milan City Park. The Cal Ripken League is for ages 4 - 12. The Milan Cal Ripken League is managed by a Board of Directors. There are four lighted fields where tee-ball for ages 4 - 6, pitching machines for ages 7 - 8, minor league for ages 9 - 10 and minor leagues for ages 11 - 12 is played. The show arena for the Milan Saddle Club is located in the Park. Our facilities comply to the requirements of the Americans with Disabilities Act.